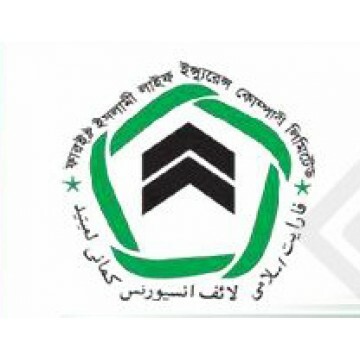 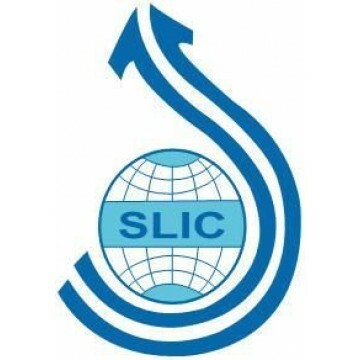 SLIC is one of the leading Life Insurance Company in Bangladesh since 1990. 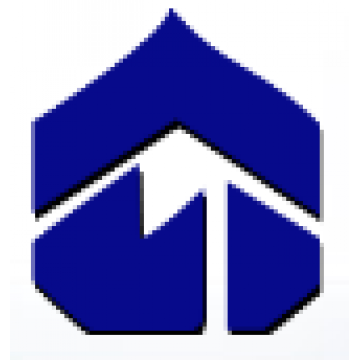 C..
ABOUT US: Popular Life Insurance Co. Ltd. establishe.. 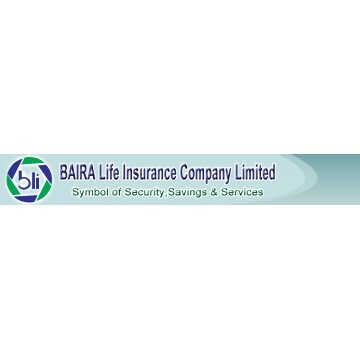 Vision Our Vision is to have a poverty free Bangladesh in course of a generation in the new mille..
BAIRA Life Insurance Company Limited is a Public Limited Company incorporated in Bangladesh on 26 Ap..
Prime Islami Life Insurance Limited. 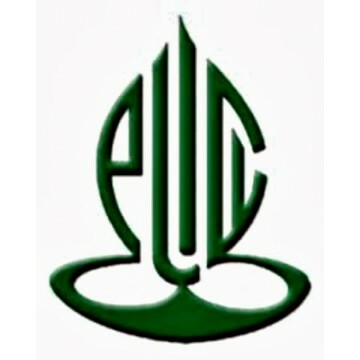 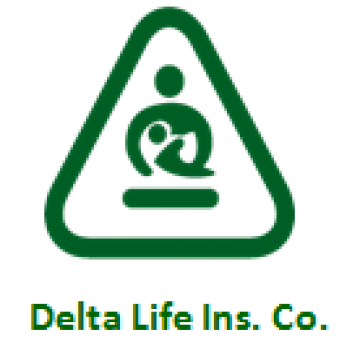 Name of The Company : Prime Islami Life Insurance Ltd. Authorised Ca..
Express Insurance Limited as one of the fast growing General Insurance Company was incorporated in B..
Delta Life Insurance Co. Ltd. established mainly through the initiative of a group of Bangladeshi pr..
MetLife, Life Insurance Company (Previously, Pharaonic American Life Insurance Company- MetLife Alic.. 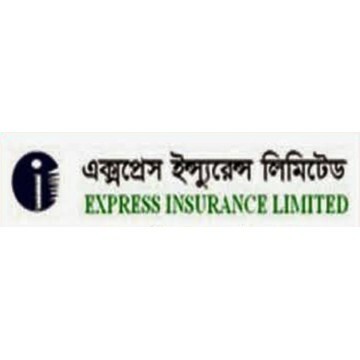 The era of privatized insurers started in Bangladesh with the establishment of National Life In.. 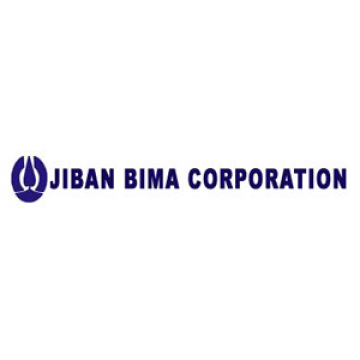 The Jiban Bima Corporation (JBC) is the lone state-owned life Insurance company in Bangladesh, which..